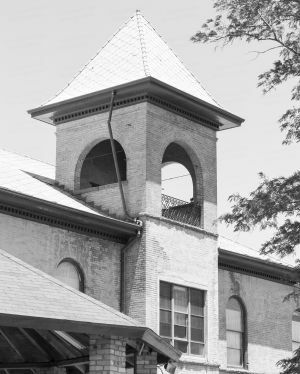 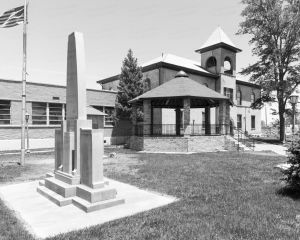 Capitolshots Photography’s collection of images of the historic Navajo County Courthouse in Holbrook, Arizona. 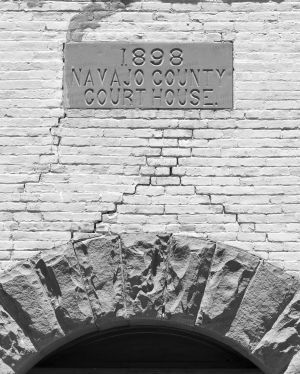 Scroll to the bottom of the page for the gallery of historic Navajo County Courthouse stock photos. The Holbrook courthouse was designed by D.W. Millard and George G. Grosvenor and completed in 1899. 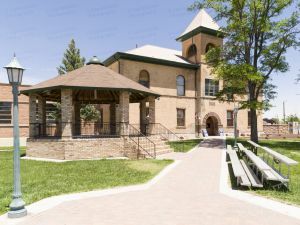 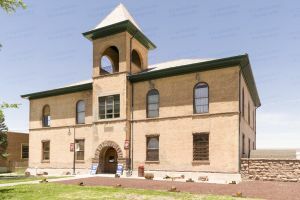 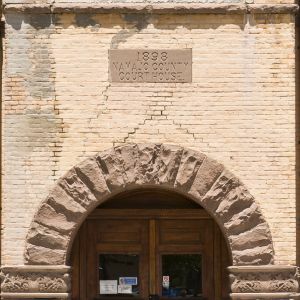 The historic Navajo County Courthouse, now home of the Navajo County Museum, is listed on the National Register of Historic Places. 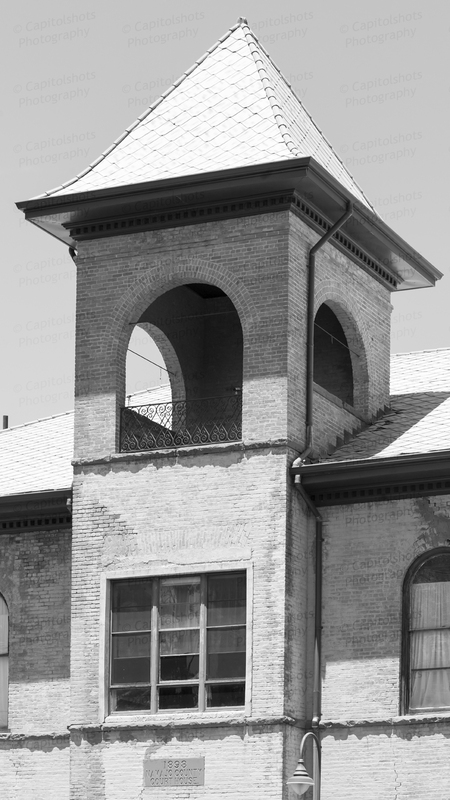 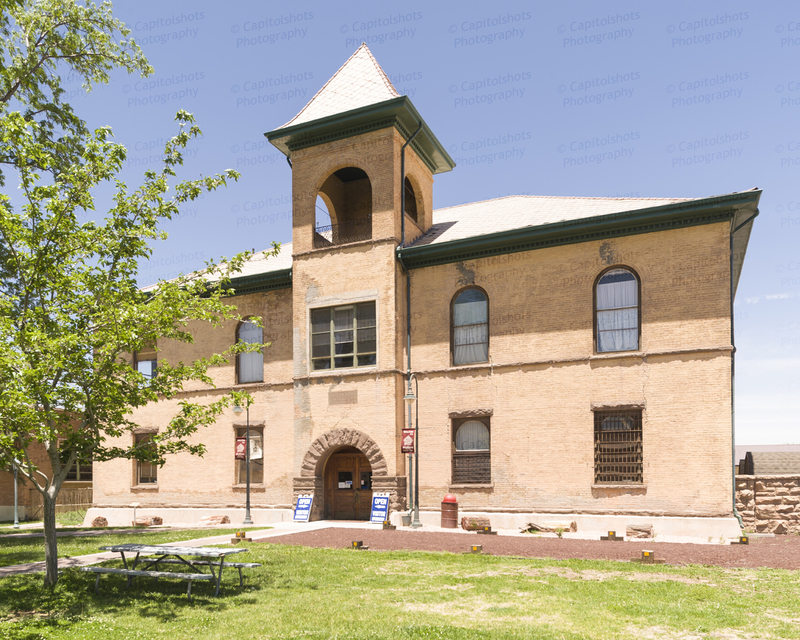 Royalty-free licenses are available for all of Capitolshots Photography’s Holbrook courthouse stock photos (without the watermarks, of course). You may email us if you are interested in licensing any image, which are available at several sizes, from 72-dpi web-quality JPGs all the way up to TIF files. 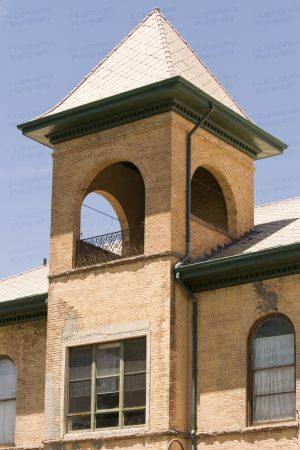 You may also visit our ordering page for additional information. 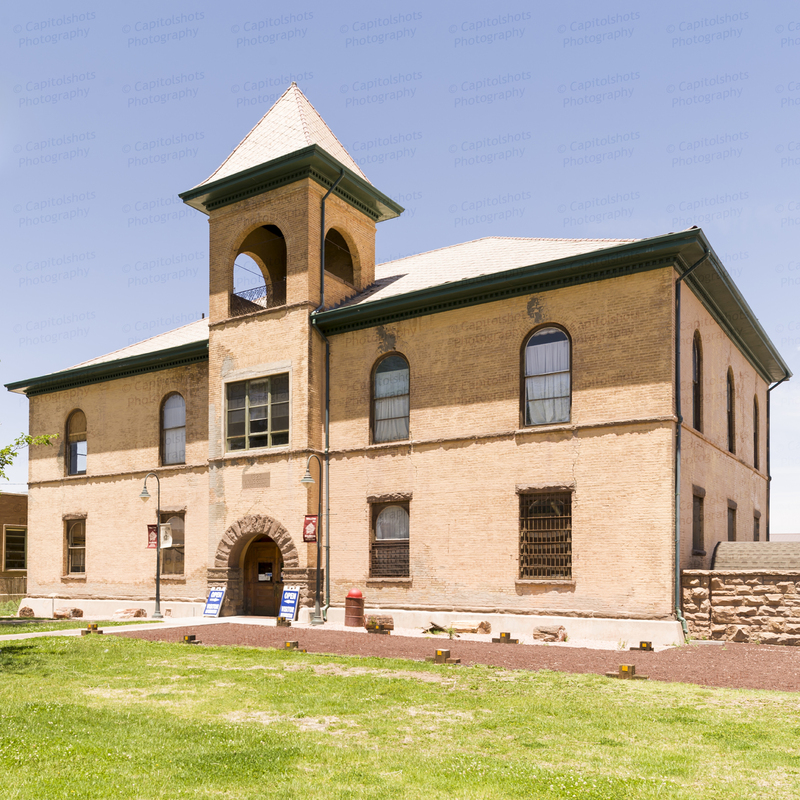 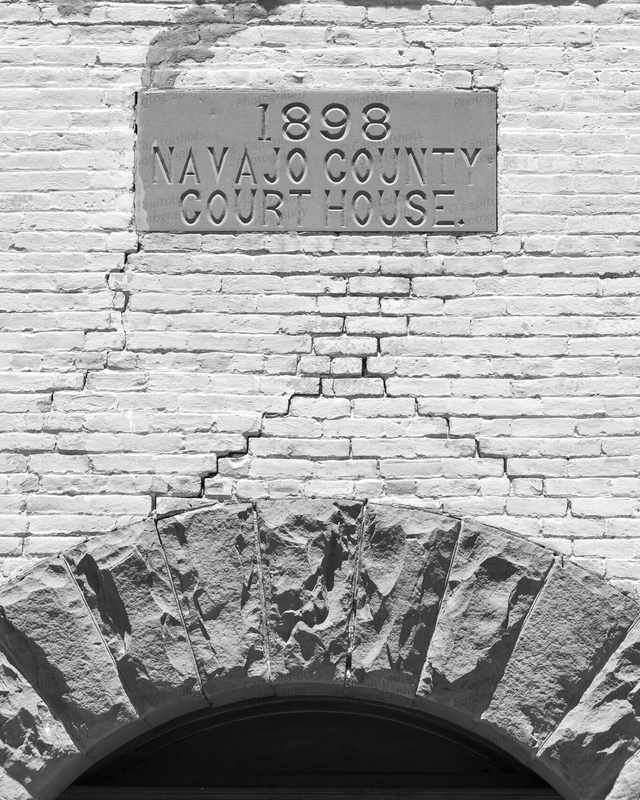 Looking for a print of the historic Navajo County Courthouse? 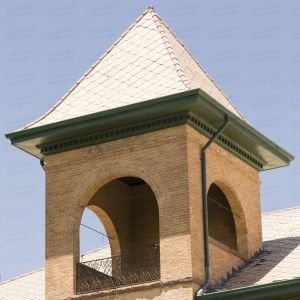 Our images work great for decorative art, presentations, office decor and gifts. 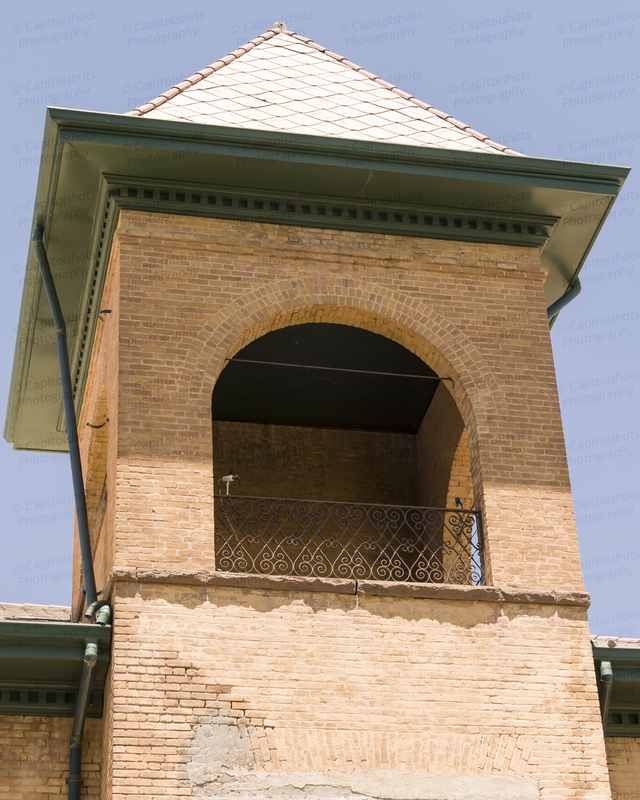 All sizes available (without the watermarks). 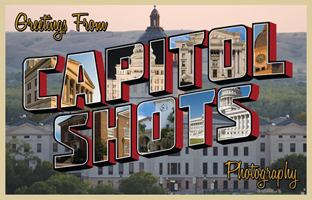 You may email us if you are interested in purchasing a print. 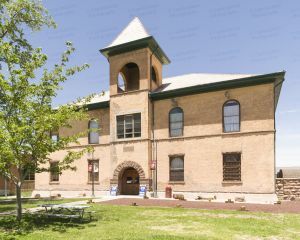 You may also visit our ordering page for additional information. 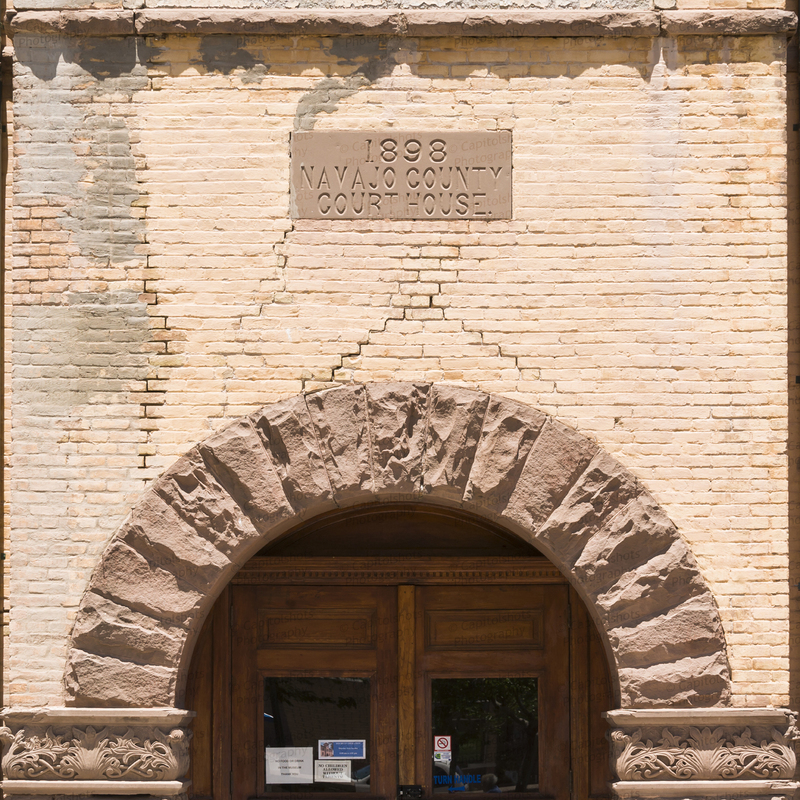 Click on any of the historic Navajo County Courthouse photos in the gallery below to enlarge. 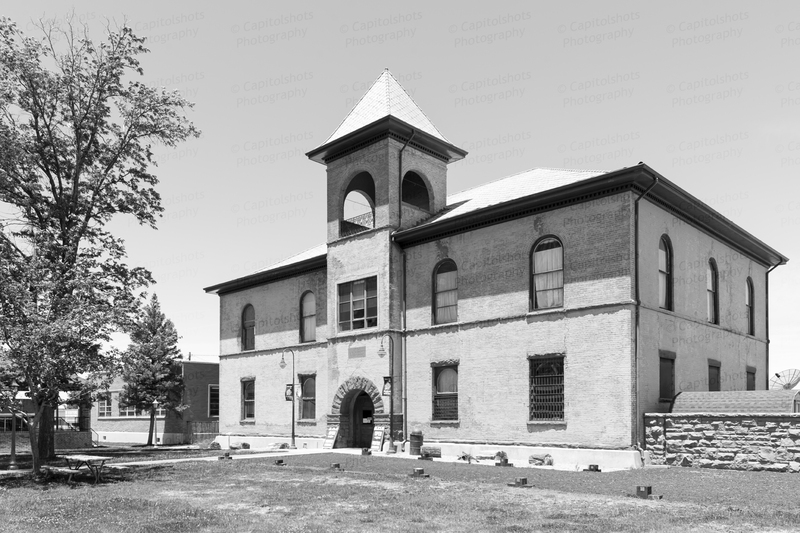 The file name, which you will need to place your order, will be at the beginning of the caption underneath each image after enlargement.